O Miradouro Village comprises 90 luxury villas, a combination of twin villas and linked villas, inspired by traditional Portuguese architecture. 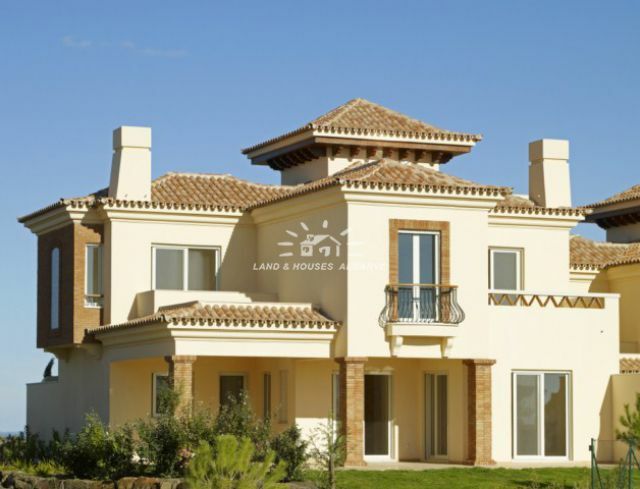 Set amongst the beautiful Algarvean landscape in the up coming East and the championship golf courses, it is designed to offer an exclusive and luxurious living environment in Portugal. Each luxury property has been designed to provide generous living space providing residents with an unbeatable combination of luxurious yet relaxed village living with all the comforts associated with modern cosmopolitan living - and 24 hour security to ensure total peace of mind. With it?s own Clubhouse, owners and their guests will be able to take advantage of a wide range of facilities, which will make their stay even more relaxing and enjoyable. They will include a fully equipped gymnasium, spa, beauty salon, restaurant, bar, swimming pool complex and tennis courts. 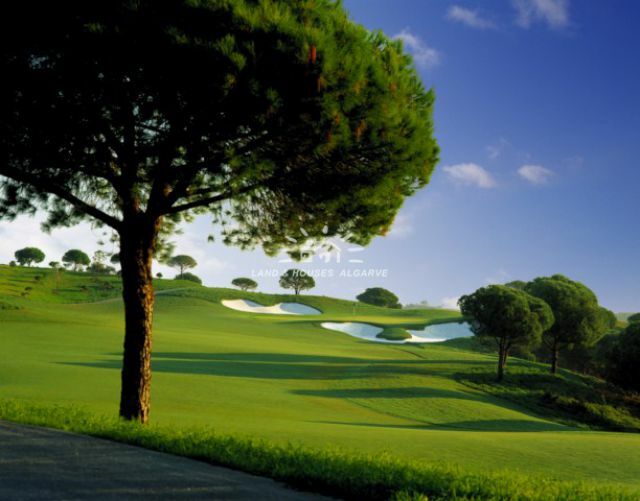 A full property rental service is available to owners, as well as a property managment service - plus owners are entitled to buy a golf title on preferential terms and thereby take advantage of a full golf club membership. Although each home is built to the same design, sizes vary slightly depending on topography. Construction area averages 300m2, which includes 50 m2 of garage and storage in the basement. Each beautiful linked Villa consists of three bedrooms with fitted wardrobes and en-suite bathrooms, a fully fitted SIEMATIC kitchen with Bosch appliances, granite worktops and pantry, a spacious living room with fireplace, a dining room, cloak room andt heir own spacious terraces and landscaped gardens giving you all the space you need to relax and enjoy every moment of your time in the Algarve. Please contact us for further details and available units.